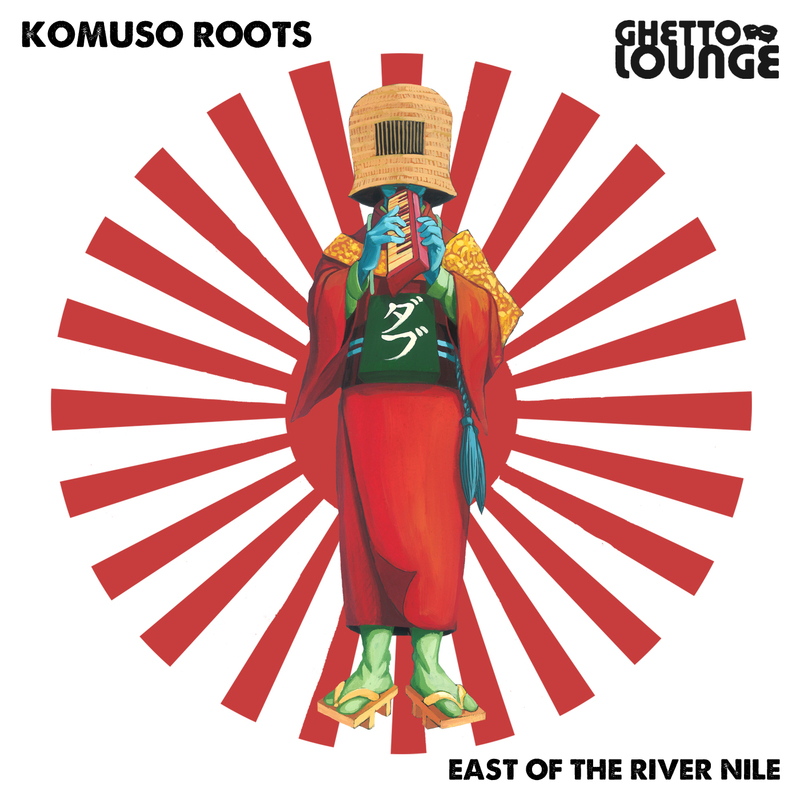 This is the first (and definitely not the last) release from Komuso Roots on the ever vibrant Ghetto Lounge Recordings label. The track is a cover of the infamous classic ‘East of the River Nile’ written by the almighty Augustus Pablo and released on an album of the same title in 1977. The Komuso Roots version is a true tribute to the sound keeping the same feel and floaty-vibes Pablo captured in the original track whilst adding a new layer of depth to the song. The video to accompany the release is a brilliantly animated masterpiece showing a mystical Melodica player embarking on a journey. Images of King Tubby, Lee Scratch Perry, Bob Marley and Augustus Pablo appear paying homage to the originators of the sound. “The komuso were Japanese mendicant monks of Zen Buddhism who flourished during the Edo period 17-19 century. They were also known for playing the shakuhachi as a meditative practice and a method of attaining enlightenment. Komuso Roots infused the spirituality and philosophy of it with using the melodica instead of the shakuhachi to create the Dub and Roots music. The first single from Komuso Roots is the cover version of East Of The River Nile, which is known for a great composition of a melodica dub master Augustus Pablo. The tune is based on the Herman Chin-Loy’s version that keeps authenticity of the original though the polished and warm vintage sound was mixed on TASCAM M-312B mixer and TEAC A3300-SX tape machine. On B-side is stripped dub-wise version, which also keeps mystic atmosphere of the River Nile.